Volunteers needed for guarding Imperial Eagles’ nests (from April 10th through July 31st 2015)! Read more about Volunteers needed for guarding Imperial Eagles’ nests (from April 10th through July 31st 2015)! The 22nd Arms, Angling and Hunting International Exhibition was held at the HUNGEXPO Budapest Fair Center again, between February 12th-15th. MME also participated in this event with its HELICON LIFE+ Programme. 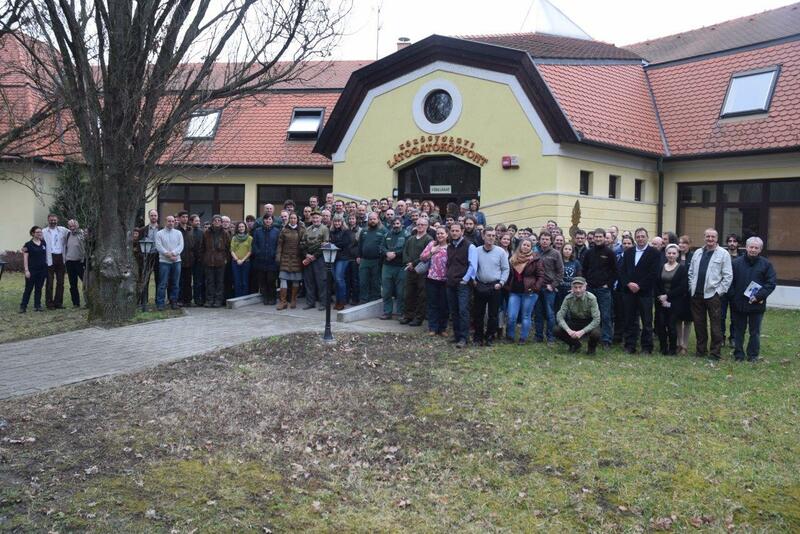 Associates of MME and Hortobágyi National Park received 160 guests altogether on the 1st Eagle Day on January 17th, 2015. The event was held in the newly built Eagle Centre near Jászberény. 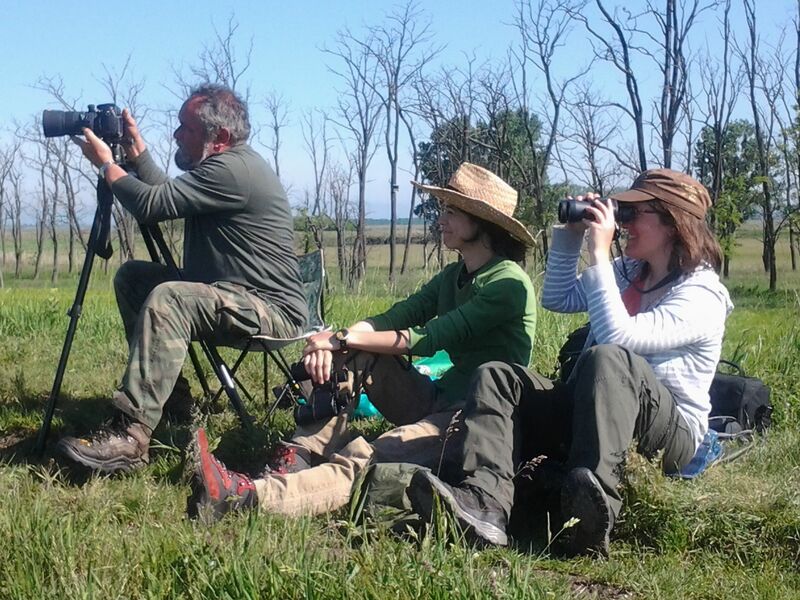 The Raptor Conservation Department and the Monitoring Centre of MME are organizing the 12th National Eagle Count between January 16th and 18th in collaboration with HELICON LIFE programme, national park directorates and other NGOs, as well. Its aim is to monitor the wintering numbers of birds of prey in Hungary. 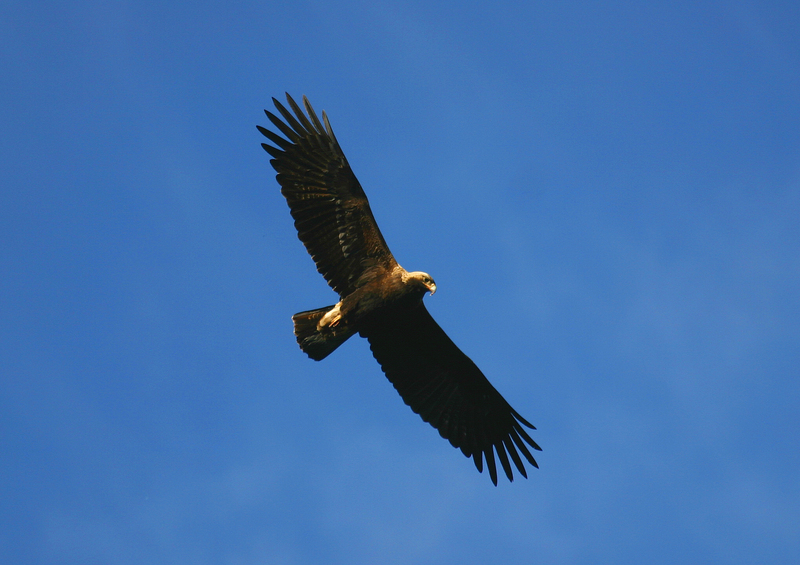 The Hungarian Ornithological Society (MME) and the Hortobágyi National Park Directorate along with the Jászberény ZOO are organizing the 1st Eagle Day with the intention of establishing a tradition. The main aim of the event is to draw people’s attention to how rich Hungary is in raptors, and to the conservation of the Imperial Eagle.